From staying organized to planning your week to tracking career growth, here are a few things to take note of when it comes to taking notes. 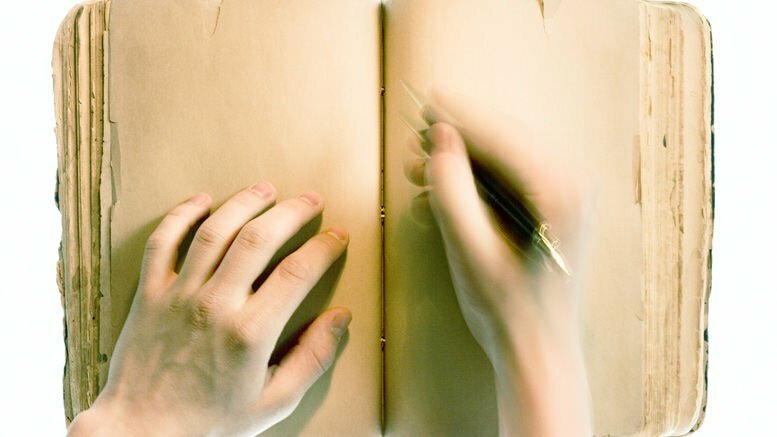 A study from Princeton University and UCLA suggests taking notes in longhand can help you retain more information, as taking notes makes you more likely to process the information and reframe it in your own words. Not only that, your notepad is likely to contain fewer distractions than your laptop, tablet or phone. Taking notes during a meeting will make you look engaged and interested in what is happening, and a professional planner and/or notebook are must-have workplace accessories. Also, making comments in your notebook or planner helps you become the publisher of your story, capturing your life’s moments along the way. These are tools that help you look back on events in a tangible way. Seeing everything written down will give you a sense of control. You will feel confident in knowing you have it all set, and keeping a record of your tasks in one location gives you an easy, organized way to get a grasp on your days. Using a planner to track your schedule can actually help you find missing time. You will have a better grasp on what is coming up and may even see a break that leaves you time to schedule dinner with a friend, try that new recipe you’ve been craving, or time to search for that special birthday present you need for the party this weekend. Note taking increase productivity by maximizing the 24 hours that you have. Seeing everything on paper will help you plan and prioritize. Having “scheduled downtime” can help you to know when to go full steam ahead and when to take a break and unwind for a bit. Tracking in one place can also help prevent committing to things you can’t do. Wall calendars for the house are a great tracking tool for multiple schedules, helping day-to-day tasks run smoothly. Whether you’re planning a wedding or a work conference, a planner is among the most important assets you can use to aid your efforts, helping you keep track of all the details, large and small. Find a favorite pen and a favorite planner, and get back to basics. It may have been a little while since you relied on paper, but you may find that writing things down helps you keep better track of all of life’s little details and makes you the publisher of your own story.